La jawab taste ... Fast Delivery ... first time i was ordering (ratlami long sev ) snacks online there were some questions were in my mind. I was worried about my order packaging and quality of food but when i get the parcel and taste the quality of namkeen it was amazing and also parcel packing was very good. thanks to ratlami tadka for their prompt services. Awesome Namkeen i have taste ever, i will definitely recommend him. I ordered Chana Dal and Pudina mixture few days back. Both items were received in proper packaging and taste of both the items was very good. I will definitely order again and recommend namkeen lovers to try these guys. 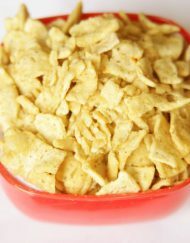 Welcome to ratlami tadka - Leading online Namkeen (Sev), snacks , Packaged food Manufacture of Ratlam (Madhya Pradesh) , India. 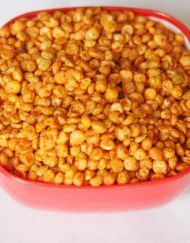 Ratlami Tadka is one of the leading namkeen, snacks and sweets manufacturer which provide online namkeen selling services all over india. 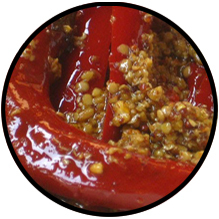 We at ratlami tadka have made tasty namkeen with in tune of tasty food and spicy food. The namkeen that is sure your mouth watering more as you take the next bite and then another. We assure 100% satisfaction to our customer to make sure that each people is getting its own flavour of namkeen that he needs, we have added all the major flavours and recipes of the tastiest namkeens in Indore in order to reach all the taste buds. 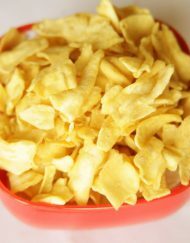 We, at Ratlami Tadka, strive to provide honest online snacks services and earn the trust of our clients. 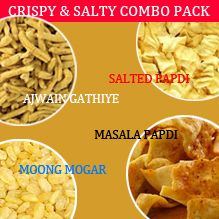 We provide affordable snacks online services with free shipping all over india. Our transparent service policy encourages clients to entrust us with the responsibility of establishing their online purchase confidence. 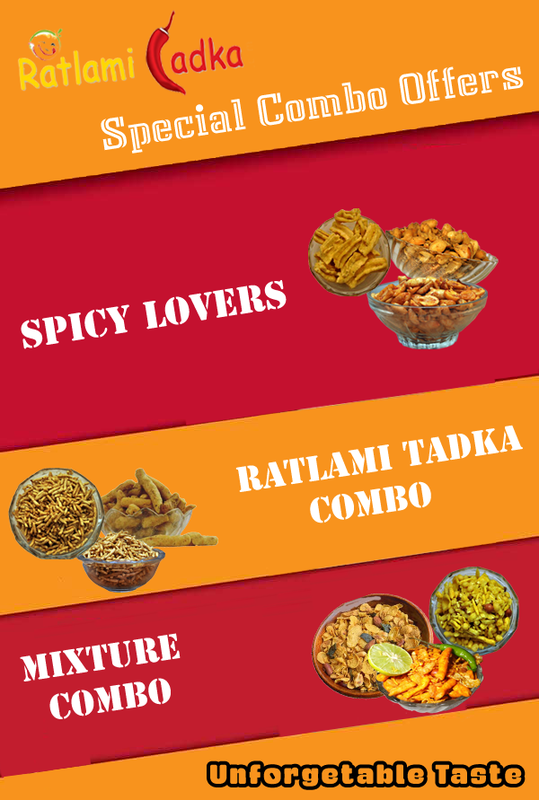 We offer various type of ratlami sev online ie. Ratlmai laung namkeen , lahsun sev , Bhel / Khamand Sev , Double long sev , hing & long Sev , Palak Sev , Tomato Sev , Poha Sev , Pudina Sev . 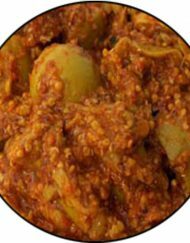 We also offers online Sweets , online Falhari Snacks , online pickles , online Papad , khakhra online and many more Delicious and tasty snacks. Delhi , New Delhi , Gurgaon , Mumbai , Nasik , Thane , Pune , Noida , Faridabad , Jaipur , Indore , Bhopal , Lucknow, kolkata , bhuvneshwar , chandigarh , rohtak ,nagpur , navi mumbai , chennai , bangalore (bengaluru) , hyderabad , kanpur , Varanasi , Mathura , Guwahati , Patna , Jodhpur , and all over india.